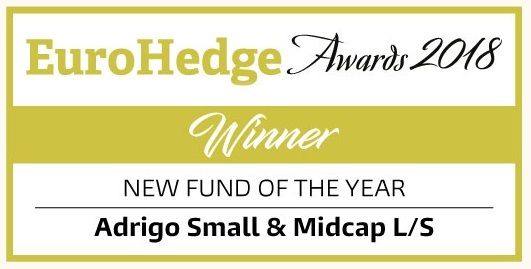 Adrigo Hedge and Adrigo Small & Midcap L/S are managed by Adrigo Asset Management AB (AAM), a Swedish fund management company which is supervised by the Swedish Financial Supervisory Authority. The company is based in Stockholm and owned approximately 45% by Melker Schörling (via company), Mikael Ekdahl (via company) and Carl-Henric Svanberg. The remaining part of the shares are owned by AAM management and staff. AAM’s operations are based on investment professionals who all have extensive experience in financial markets. We seek to achieve top notch administration, also, complementing our own staff with external experts to achieve security, efficiency and scalability of operations. 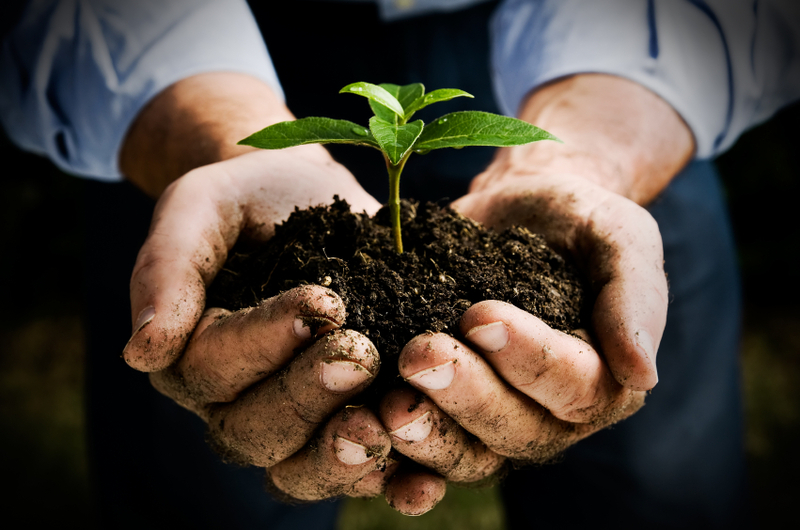 Key words which we apply in our organization are: ethics, professionalism and honesty. 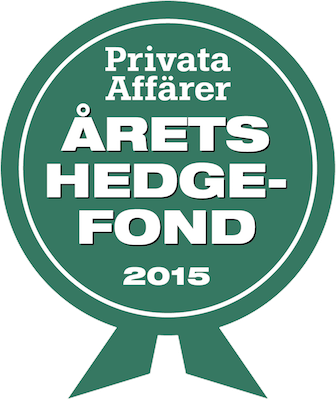 The focus of the Management company, Adrigo Asset Management AB, is to create the best possible platform for the management of Adrigo Hedge and Adrigo Small & Midcap L/S, which in turn targets to achieve good absolute returns at a lower risk than in the Nordic equity markets.